This site was created to give Jamaica's mento music a presence on the web. Mento is a vibrant and significant genre of music. It has a very long history and is still performed today. 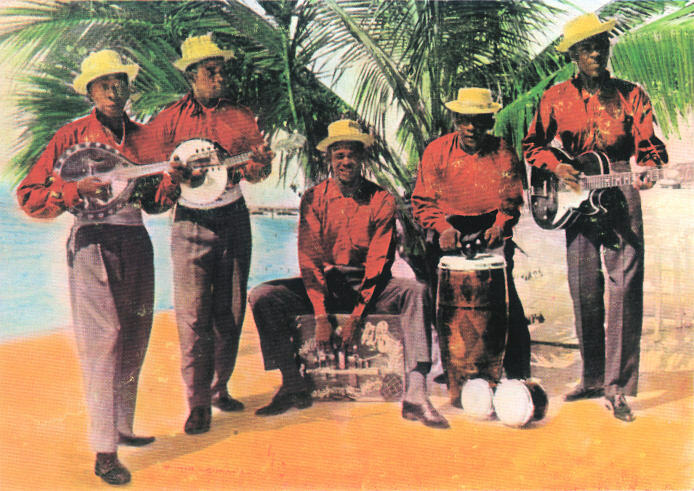 Mento was crucial in the formation of ska and reggae, yet, for the world-wide masses of ska and reggae fans, mento is largely unheard and unknown. I love this music and want it to be remembered, documented and celebrated. As someone who had enjoyed ska, rock steady, and reggae for more than 20 years, discovering mento was a fantastic treat for the ears as well as a revelation. This foundation chapter in the history of Jamaican music was finally revealed. I hope other mento fans will find this site. They may get a laugh from the What Mento Isn't page. I invite them to contribute information, scans and clips, as many have already. You will be credited by name for your contribution, unless you ask otherwise. Frequent visitors to this site may want to bookmark the News and What's New page. In addition to any mento news items that come my way, this page has as a listing of updates made to this site. I also hope that this site will create new mento fans. If you like ska and reggae, but you haven't heard mento, then half the story has never been told. I hope the What Is Mento? and Can I Buy Mento? (which includes some recommendations) pages are especially helpful to you. Also, check out the artists' pages, as well as the More Scans and the More Artists and Favorite Songs Clips pages. These include hundreds of rare label and jacket scans (almost all of which can be clicked on for a larger rendition) with contributions from mento collectors around the world, as well as more than a hundred audio clips of mento recordings long unavailable. Lyrics to some songs are also included on these pages. Take a look at the Cover Version of Mento Songs, the Bob Marley & The Wailers and the Toots & The Maytals pages. You may find that some of the reggae songs you've been enjoying for years are actually mento songs. Check out other pages, for mento screen backgrounds and the worlds only mento t-shirts. There is a page for mento lyrics and one for video of mento performances. There is even a page for Mento Souvenirs. 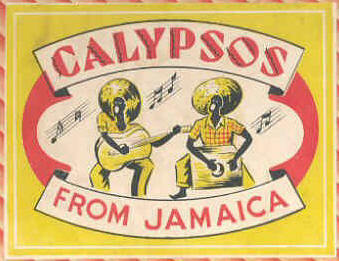 The Jamaican Music Roadmap graphically puts mento into the perspective of Jamaican music history. 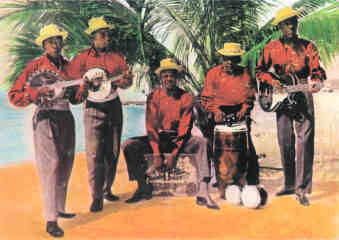 There is also a page with photos of a few of the many Mento Bands That Are Playing At Jamaican Hotels Today. 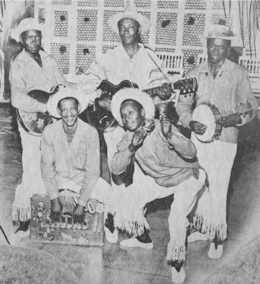 Most recently, pages have been added for covering a very old, one-of-a-kind mento album and "foreign mento" from countries other than Jamaica. Finally, there are pages on topics related to mento: the overlap between mento and Jamaican folk music is explored on the Edric Connor, Louise Bennett and Jamaican Folk page. 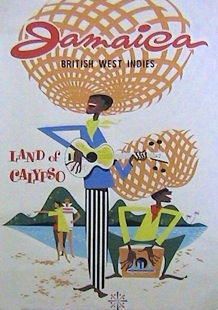 A page on Harry Belafonte describes how this artist used Jamaican folk/mento as a major influence and helped popularize these songs. 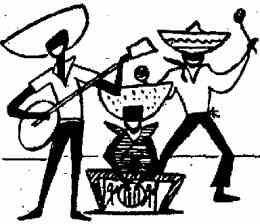 The Mento and Jazz page describes how the earliest mento recordings were on jazz records of the 1920s and 1930s and how mento-jazz has spanned the decades. Please let me know of any error in this site, from a typo to a major gaffe. Also, if you have information, photos or recordings to contribute to this site, please contact me. I will be sure to credit you by name for your addition to this site. Highly desirable, difficult to obtain and sometimes expensive, getting mento recordings is like digging for diamonds. My final hope for this site is that mento fans can meet and do some trading rather than just making each other poorer on eBay.